MIRAGE 33 and 35 are similar. 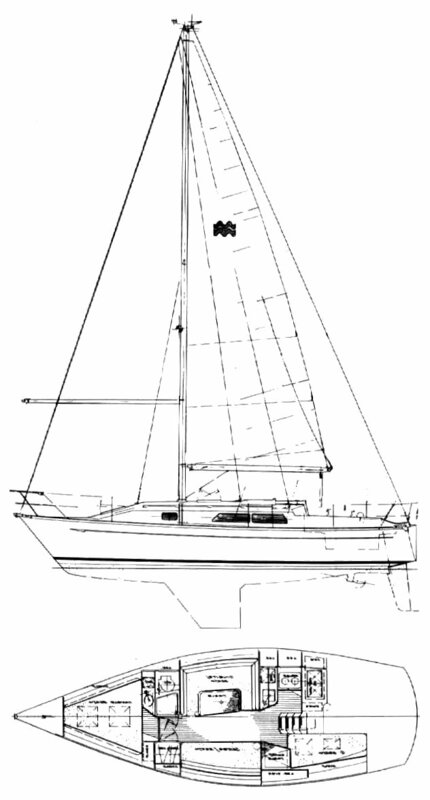 The MIRAGE 35 has a reverse transom, weighs a few hundred pounds more, and two feet longer than the 33 foot model. See the MIRAGE 35 for more details.